Filter Screw (BM11.36.1.401.973) @ £4.34 + V.A.T. Vanos Filter Washer (BM07.11.9.963.073) @ £0.12 + V.A.T. 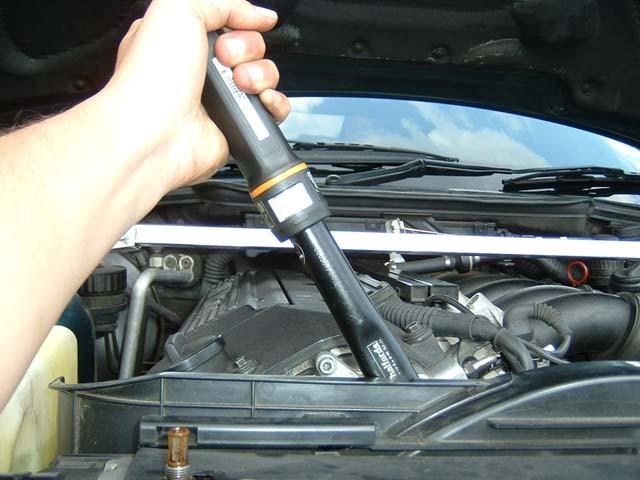 Torque wrench set to 12Nm. 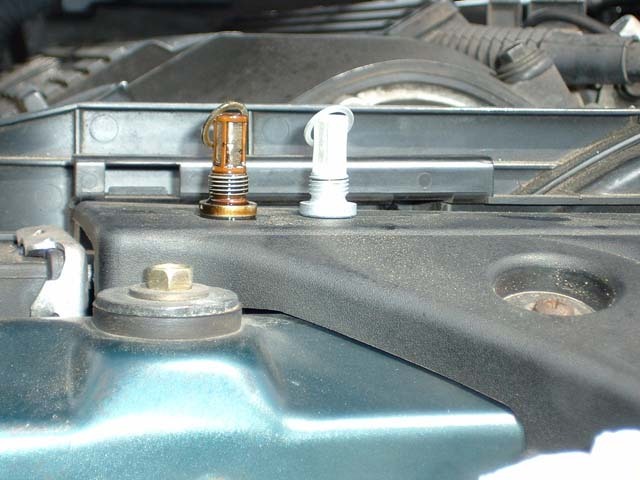 (1) Remove the old screw, be ready to mop up a bit of oil. (2) Prepare the new filter and washer. 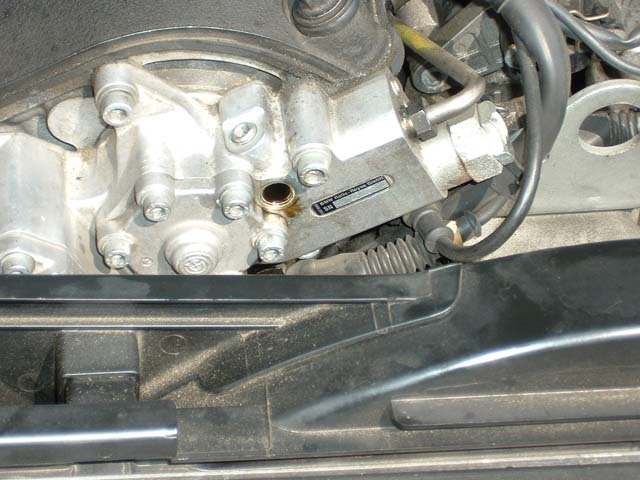 (3) Do it up with a torque wrench. Simple!